It's not straight, it's not straight ! I wasn't feeling very secure ! Breakfast will be coming up shortly. Unusual and cool image. Was it tilted like this really? The blue ocean (???) is so neat looking. 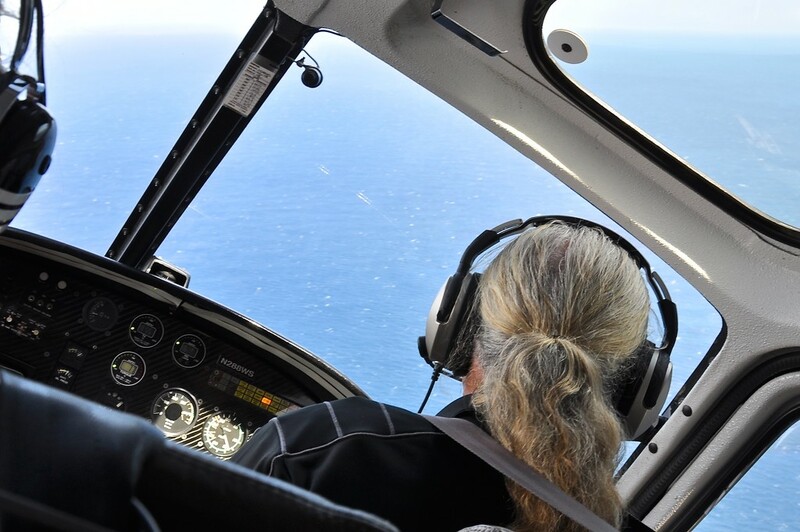 @espyetta yes it was, you can see the horizon, and the pilot has done it several times...but above the ocean it wasn't so frightening, I was scared to death when he has done this in a canyon ! Super photo!! Originale et remplie d'histoire! Makes me nervous just looking at the picture...! I don't blame you, I wouldn't have felt secure either! Nice shot tho!